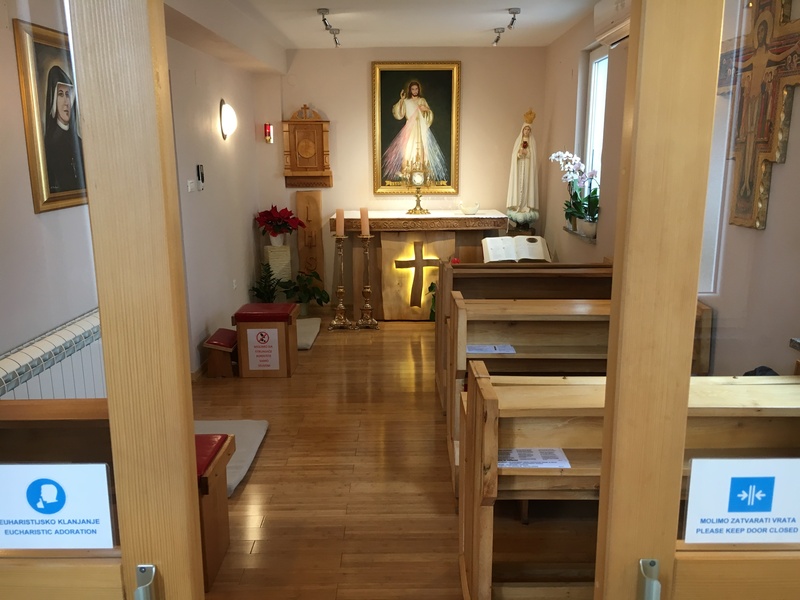 The Chapel of Perpetual Eucharistic Adoration in Crikvenica is the second of its kind in Croatia. It was blessed and opened in the summer of 2015. 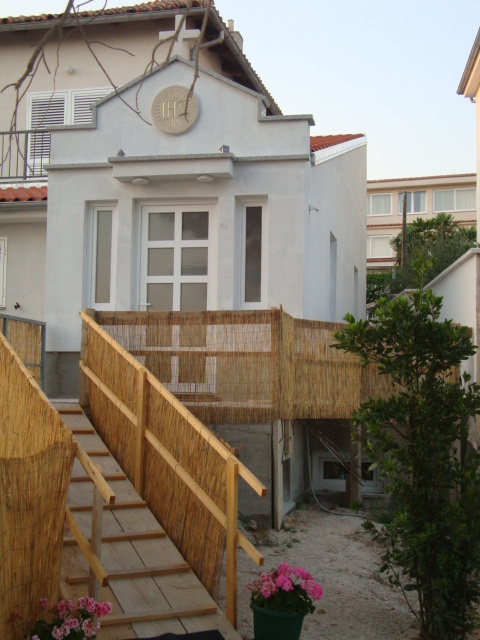 It is situated on the coast of the Adriatic sea and has the same address as the parish office – Šetalište Vladimira Nazora 2. It is only 100 metres far from the Parish Church of Virgin Maryˊs Assumption, which is more than 600 years old (direction Selce). 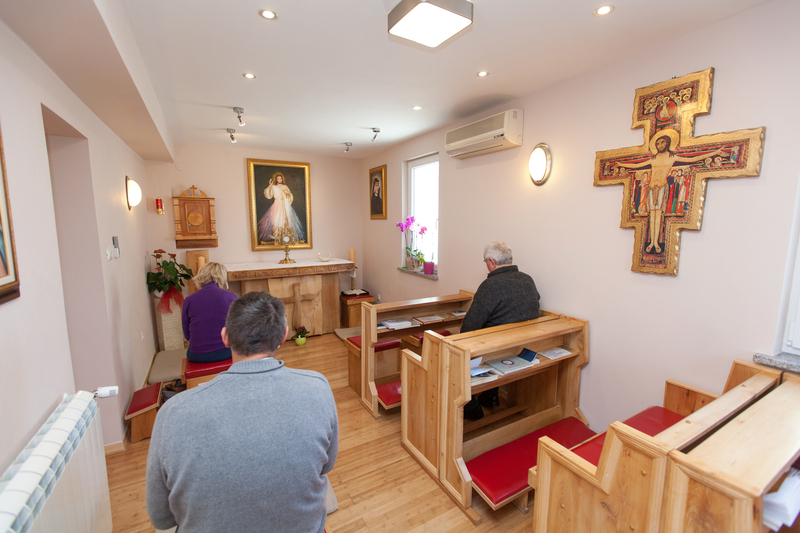 The Chapel is open 24 hours, 7 days a week except on Sunday beetween 7.00 a.m. and noon. 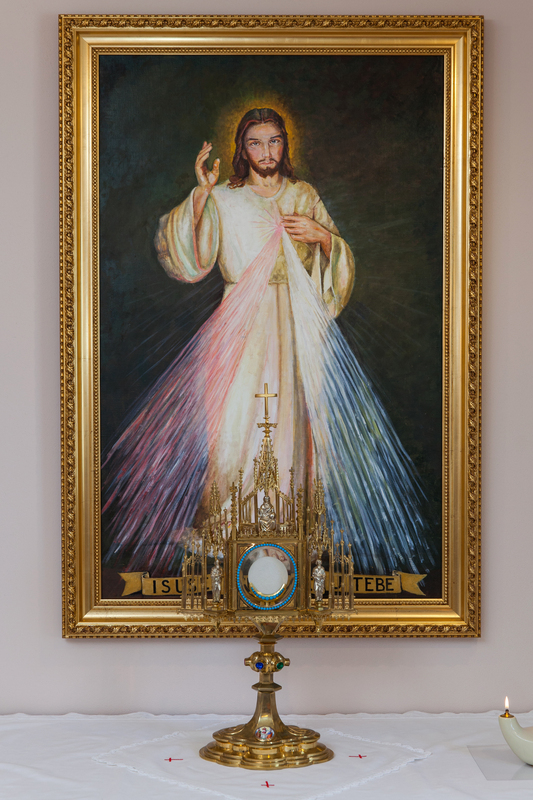 In the Merciful Jesus Chapel adorers follow devotions based on the visions of the Polish nun St. Faustina Kowalska (1905-1938), the Chaplet of Divine Mercy being the most common one. Adorers change hourly, according to the schedule. 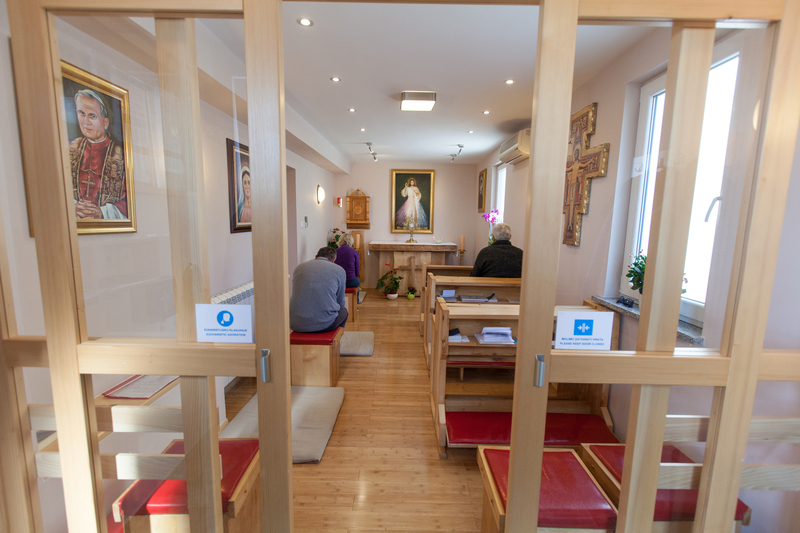 Anyone is welcome to come to pray at any time but a scheduled adorer may be only a person who belongs to this parish or a regular/frequent guest who has taken up the duty by calling the number + 385 (0)91 54 00 524. 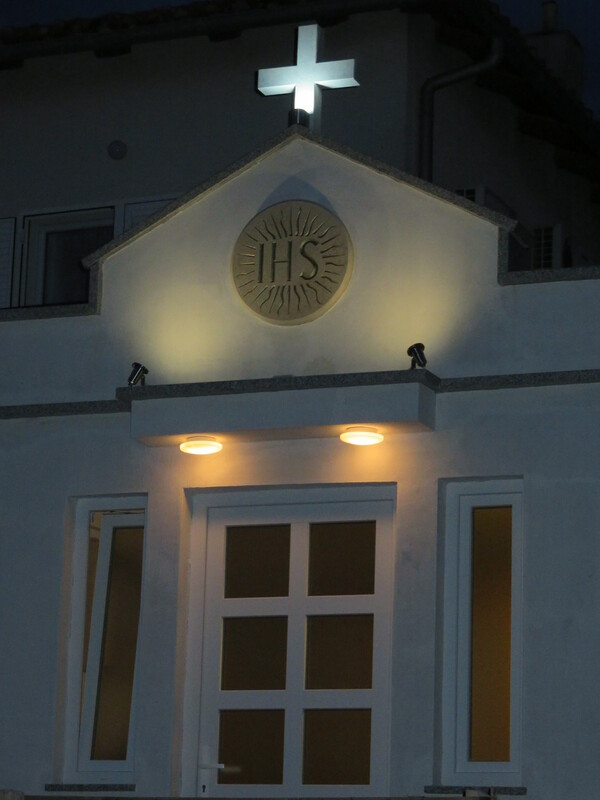 He is the guard of the Blessed Sacrament and is in charge of informing others of the Adoration etiquette. One may leave a personal testimony in The Book of Received Graces.